At SwitchEasy, we love to work on things that were never done before. 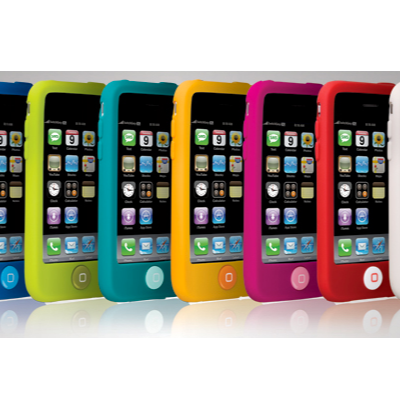 With Colors for iPhone 3G / 3GS, we have created a revolution in silicone case design. The first thing you’ll notice is that the home button is different. We have invented the world’s first hard resin tactile solution to enhance the tactility for the button you use the most - The Home Button. At SwitchEasy, we believe in good design. But sometimes, good design means no design at all. We believe that the nature of silicone is already good for gripping, and any cheese grater lines or embossed logo would sabotage the beauty of the material. With colors, you will just see a plain case, which is made of the best silicone combined with the most vibrant colors you will see on any silicone product in the market. We believe you'll thoroughly enjoy our product for years to come. 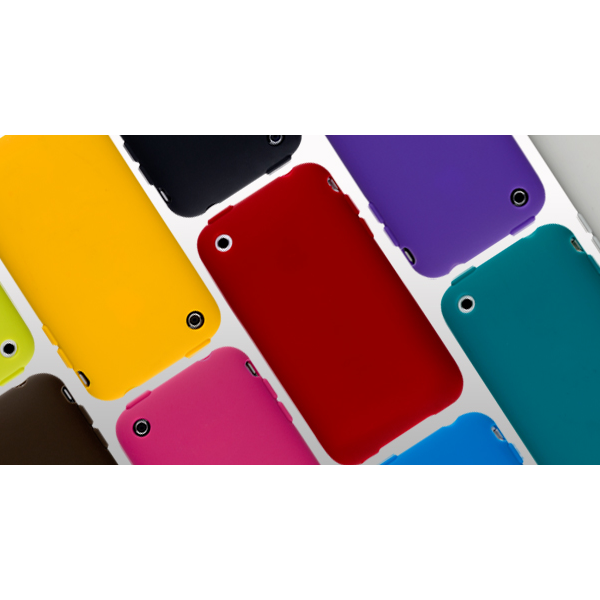 We see many silicone cases with different colors in the market, but none of them fit our taste. Most of the products out in the market are all in washed up, translucent colors, and none of them are really appealing. With Colors for iPhone 3G / 3GS, we are about to change this. The color of our truffle case is really as real as the most scrumptious chocolate you can find, and our viola has the most vibrant violet you can experience with your eyes. 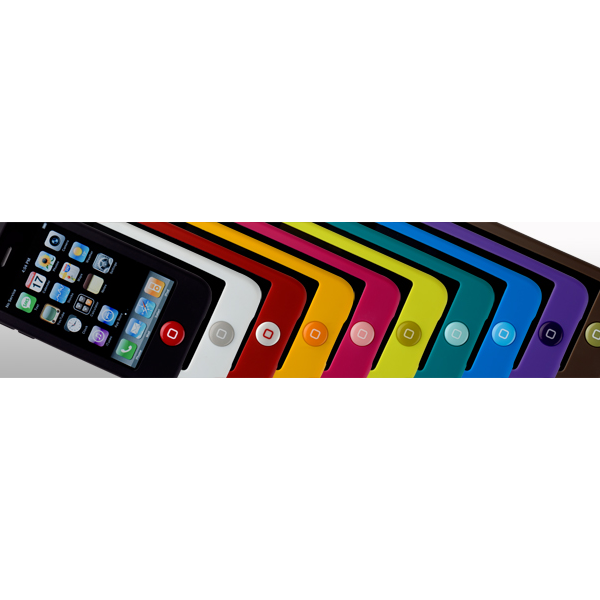 Colors is the definite eye candy accessory for your iPhone 3G / 3GS. 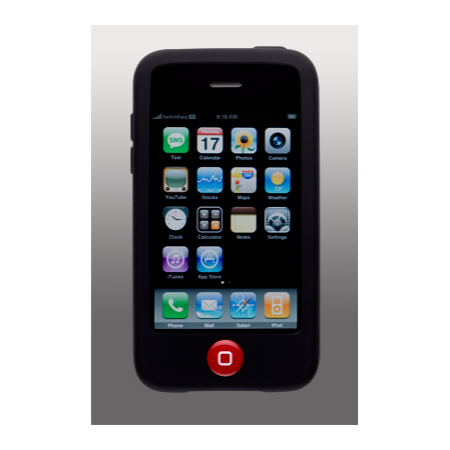 With Colors for iPhone 3G / 3GS, we scoured the world for the best silicone on the market. 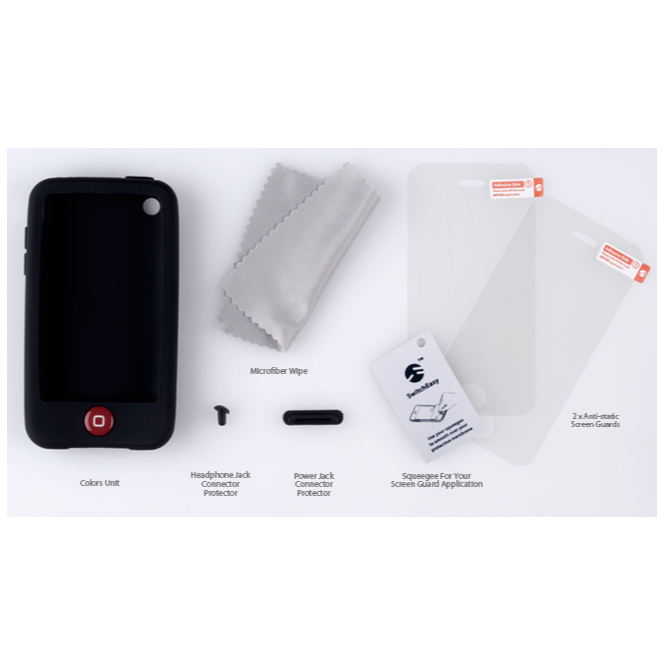 From the eco-friendly smooth coating to the rigid silicone material we use, we have made sure that our case will protect your iPhone 3G / 3GS for years to come. At SwitchEasy, we are very conscientious with buttons. After all, a case is useless if buttons cannot be felt right. We have paid substantial attention on the tactility of all the buttons on our case covers. All the button elements are meticulously engineered to allow easy access and ultimate tactile response. It’s just not in our gene to make yet another rubber wrapper in the market. 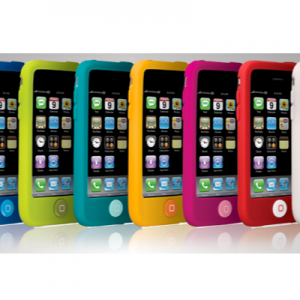 Colors is one of the first full covered cases in the market. In addition to our traditional connector protector, we have also included a color co-ordinated 3.5mm jack protector for users just wanting to use it as a plain phone. With Colors, dust and grime are the problems for the past.